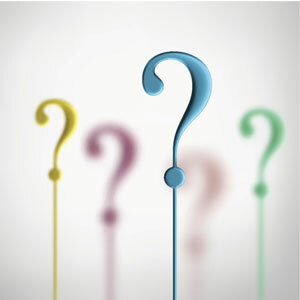 As Birmingham chiropractors, we hear many questions from new and current chiropractic patients. Here at our Birmingham chiropractic clinic we use the ‘Activator’ method, which is totally painless. However, when the body is being adjusted to its optimal position there can be some aching and stiffness similar to what one would experience starting a new exercise program. As Birmingham chiropractors our prime concern is to get the patient out of pain as quickly as possible, but in chronic cases we take a long-term view and consider ongoing periodic visits to ensure optimum results and stabilisation. Each treatment builds upon the preceding one, very much the same as an exercise program. So it is important to follow the treatment plan and consider taking care of oneself as a lifetime occupation. We do not recommend the long-term use of pain killers, as pain is our body’s way of warning us that something is wrong. By blocking these warning messages with pain killers, we could potentially be aggravating our condition in the long-term. Call us to make an appointment and see what sets us apart from other Birmingham chiropractors!